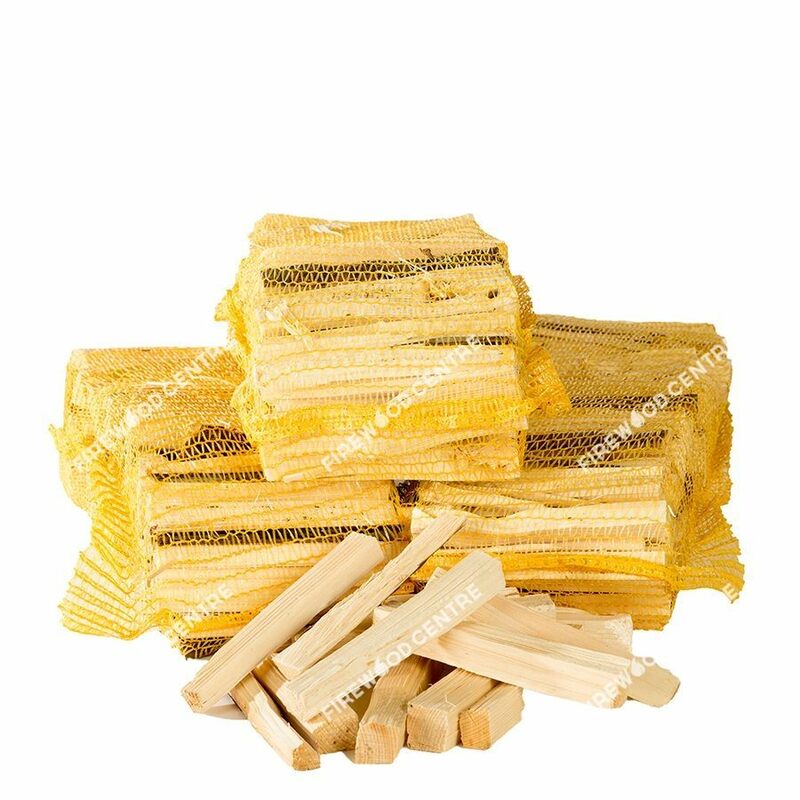 The unsung hero of the fire making process, good quality kindling helps you get a fire started quickly with minimum mess and fuss. 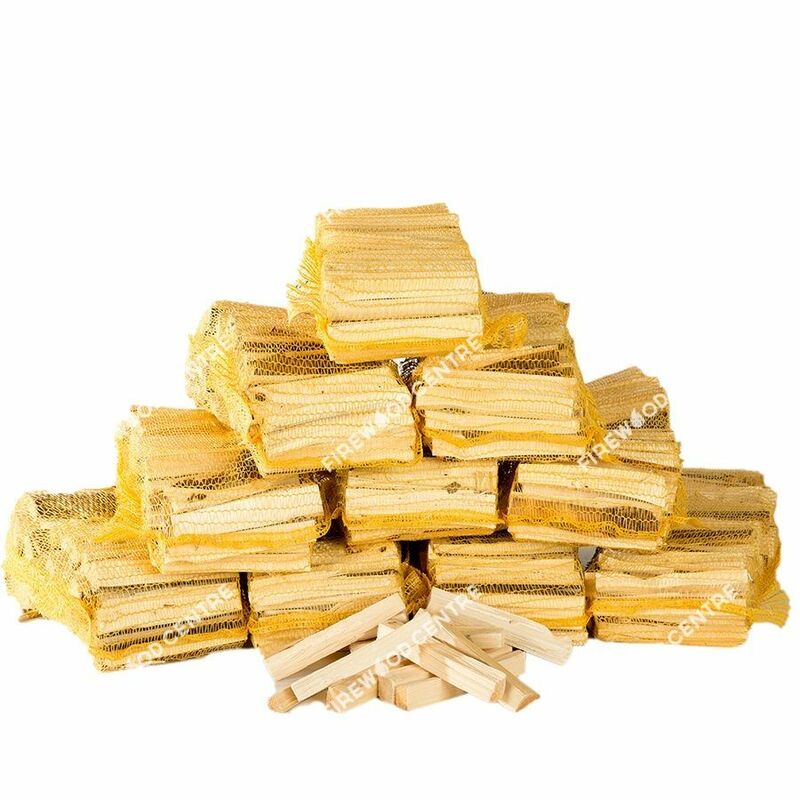 Used in conjunction with kiln dried logs and our natural firelighters, you will have a roaring fire going in no time at all. 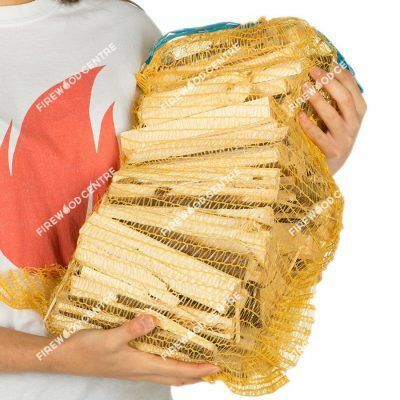 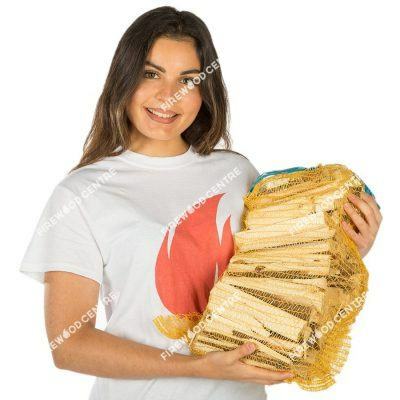 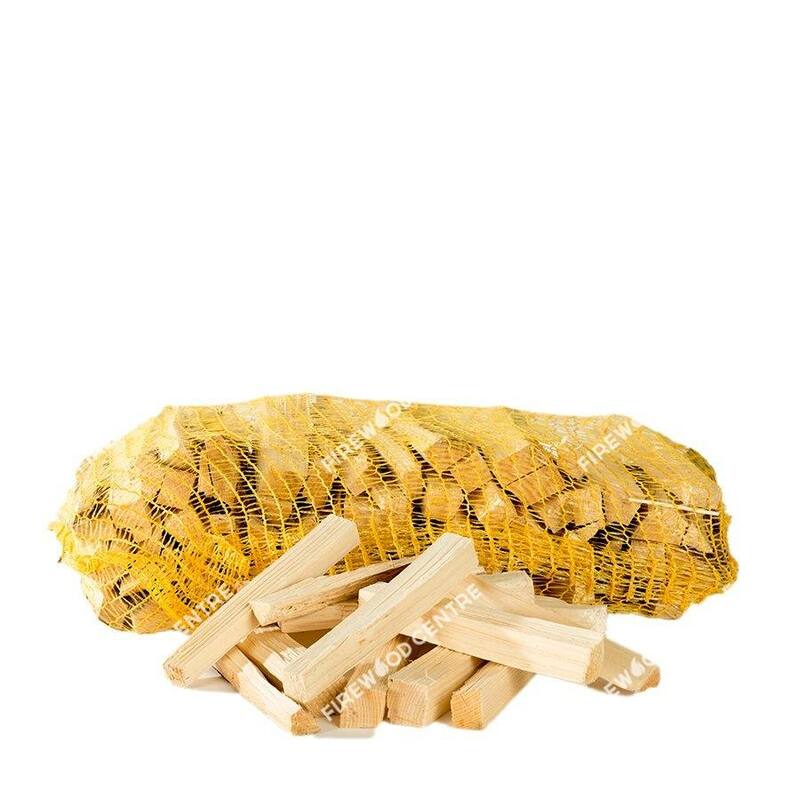 Our kindling is made up of consistently sized and shaped pieces, allowing us to pack a deceptively large amount into each bag, far more than the loose bags of cheap kindling available from some retailers that often contain more air than wood! We offer a significant discount to customers buying their kindling in bulk.